Hewlett-Packard is making a super high-resolution VR headset for Microsoft’s Mixed Reality platform. The VR Headset has codename “Copper,” and Microsoft’s Virtual Reality Platform supports it. It is the super high-resolution Headset with an entirely new design, that doesn’t resemble old HP VR headsets that were launched in 2017. These headsets will have the resolution of 2160 × 2160 pixels per eye, which is a nearly 4K resolution. It is nowhere near to the Pimex’s 8K headsets or Google’s prototype headsets that had ultra high-resolution per eye. Even though these headsets are not the only ones with high-resolution, but they are way better than first-generation Oculus Rift VR headsets. The nearest contender to challenge HP’s Copper headsets is HTC’s Vive Pro, which has 1440 x 1600 pixels of resolution for each eye. According to the review by popular VR related website, the Display of the VR headset is awe-inspiring and have clarity in picture production although the company has not worked on the field of view per eye, which is the standard issue for most of the VR headsets. Also, the headset will have a different design that all other headsets. It will be more comfortable with cushiony straps. It will be lightweight than the first-generation VR headsets from Hewlett Packard. As this VR headset will support Windows Mixed Reality platform, the devices might have the cameras inbuilt to save the hassle of manual setup. Inbuilt cameras will sense the movement, tracking, and other information and eliminates the need for external cameras and sensors. 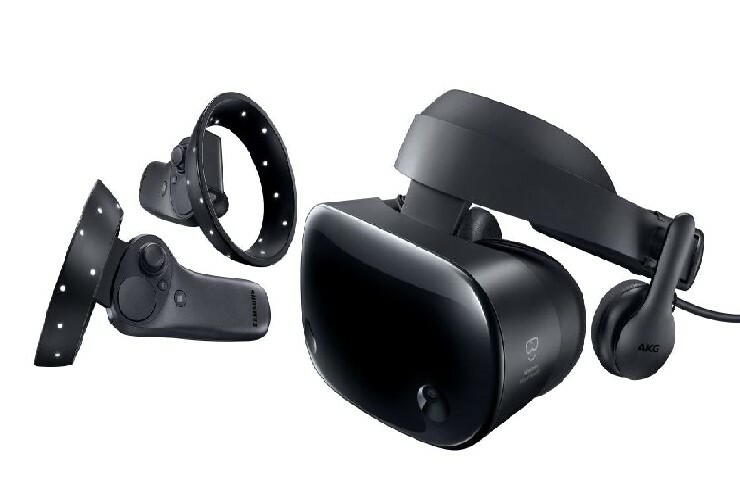 There is no information available about the Copper VR headsets Launch date and pricing, but just like any other Windows Mixed Reality headsets, the Copper Headset from HP are meant for Professional use and not for individual use.